4 x 1037S dining chairs and 2 x 1037 carver chairs. 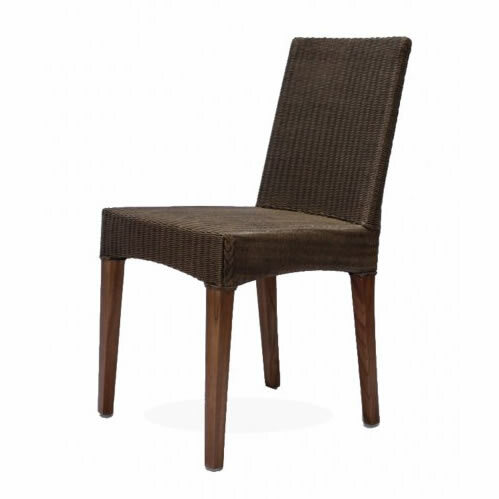 A modern design of dining Chair available in brown wash, with 1037 carver armchair MODEL NUMBER: 1037 (S) and 1037 COLOUR: This is a brown wash over the natural weave that matches very well with tables made from darker wood. The legs are in a dark stain. We have 4 chairs available for delivery within 3 weeks. This design is also available in Clear lacquer finish at the normal price of £190 each.